This page is dedicated to the schools in the area around Seneca, Missouri. 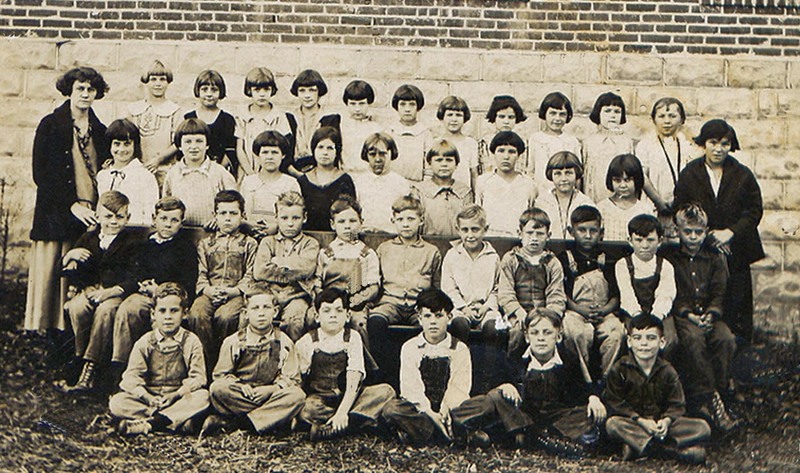 I have not been able to identify many of the students in the photographs. If you have information concerning any of the photos, I would appreciate hearing from you. If you have photos of any of the school buildings or students in the area you'd like to share, please send them to me and I'll post them here. Early Seneca School Building Click to see a larger picture. Back Button on the Right. Click to see a larger picture. 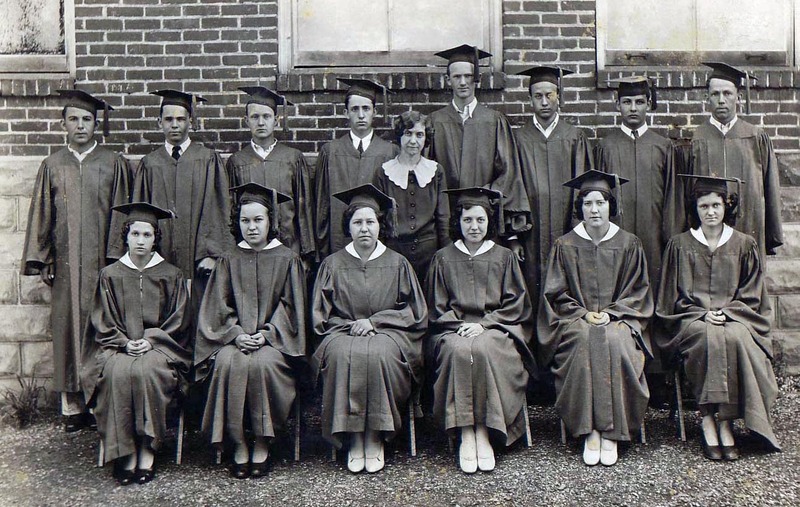 Seneca Mo High School Class 1932. Can you help identify these students? I have the names; however, I have not been able to place them all correctly. I think this is an elementary class at Seneca Mo. 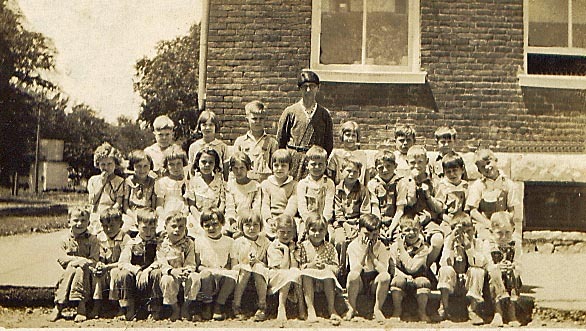 Can you help identify which class? What are the names of the students? I think this is a first grade class. Can you identify the year? Can you help with the names of the students?